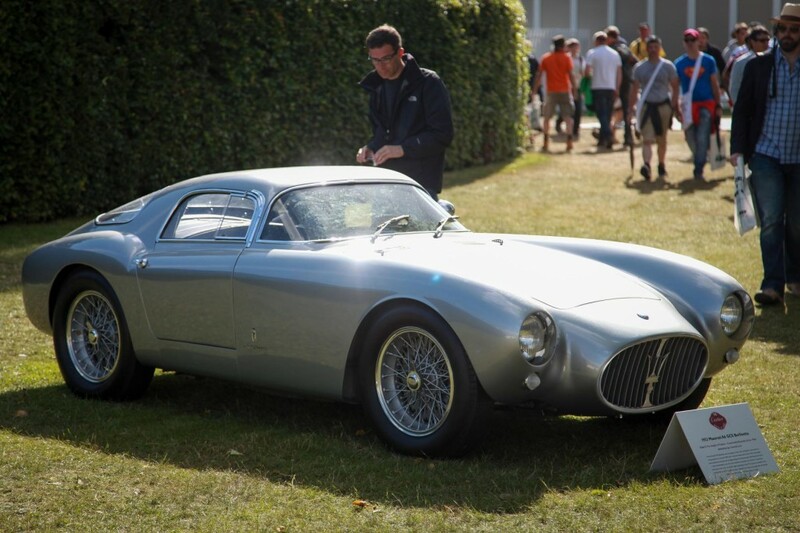 Was the Maserati A6 GCS Berlinetta the most beautiful car you saw at the 2014 Goodwood Festival of Speed? A sensational Maserati A6 GCS Berlinetta was named ‘best in show’ at the Goodwood Festival of Speed’s Cartier ‘style-et-luxe’ concours d’elegance. But most importantly, if you where a judge, from all the cars that you saw at the 2014 Goodwood Festival of Speed, what would have got your vote?  The event, which was held on the Cartier lawn, celebrated its 20th running at the Festival of Speed and celebrated the best in exquisite automotive design throughout the history of the motor industry. The Maserati, which is owned by Egon Zweimuller Jr, took victory in the coachbuilt Maserati-only Class 3: ‘The height of fashion’, and later beat off competition from the other class winners to claim the overall spoils.